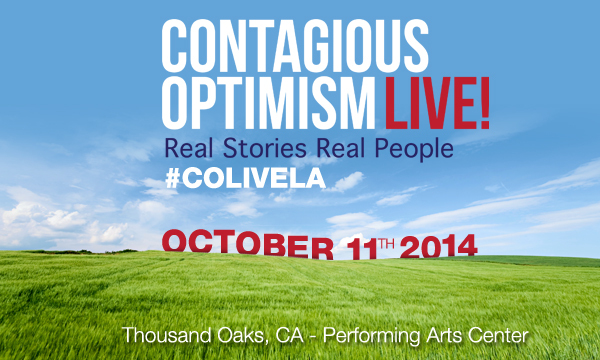 Faith Rivera will be speaking & singing at Contagious Optimism Live! on Oct 11th at Thousand Oaks Performing Arts Center. This ongoing series of live events feature powerful talks from real people around the globe with music, entertainment & more!